Drive insurance customer’s experience to highest levels. 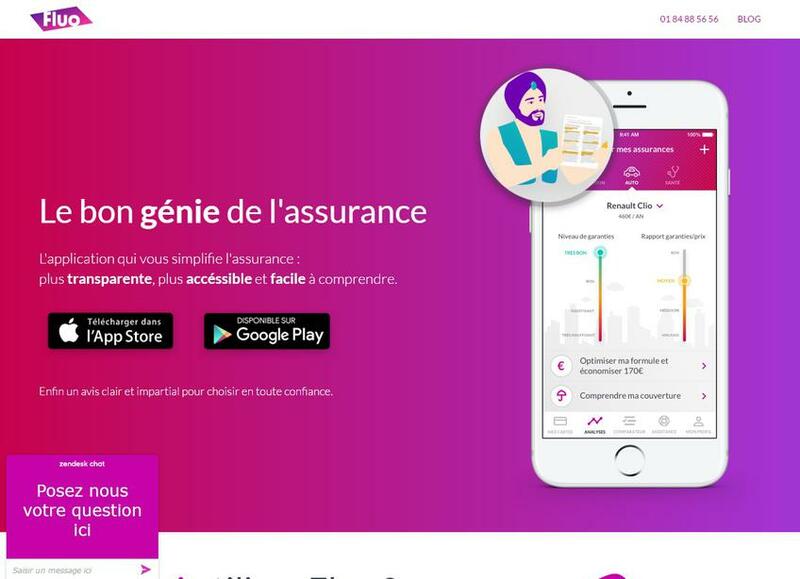 Fluo offers immediate diagnostic of insurance covers to users. Customers buy the right insurance and stop paying twice for the same cover.